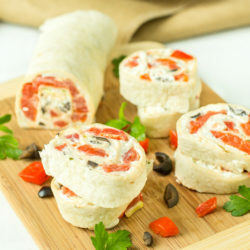 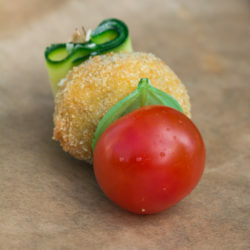 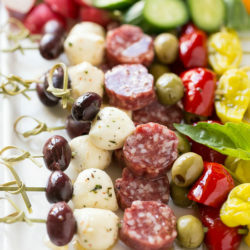 A satisfying and tasty appetizer made from cream cheese stuffed olives, cherry tomatoes and raw zucchini rolls. 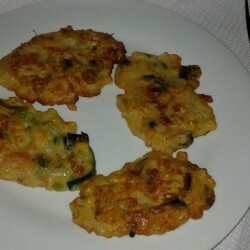 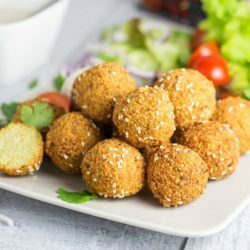 Wondering how to make falafel at home? 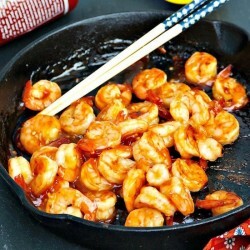 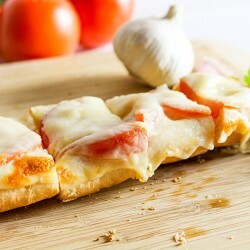 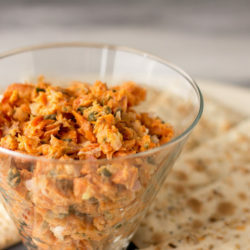 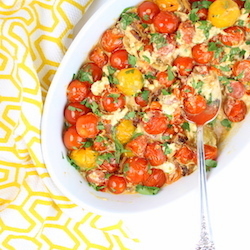 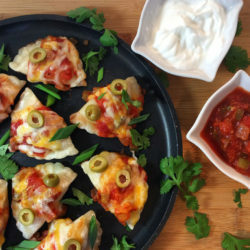 Check out our comprehensive guide on this Middle Eastern appetizer + the authentic recipe! 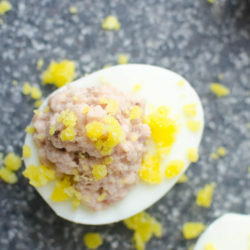 Not your Grandma’s deviled eggs – these are stuffed with homemade deviled ham, great for a holiday buffet or appetizer! 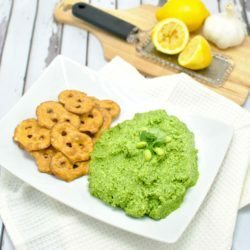 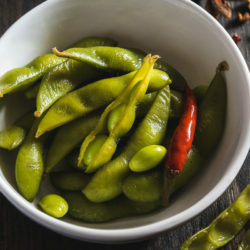 Cilantro Edamame Hummus is a healthy appetizer or snack recipe. 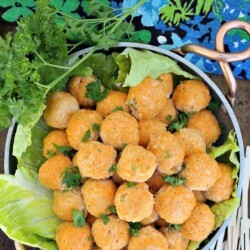 No oil or tahini is needed to make this yummy, nutritious and easy treat. 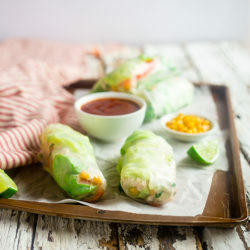 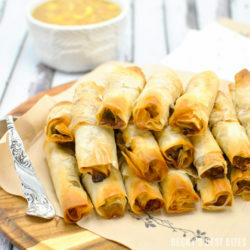 BBQ chicken summer rolls are a spicy, savory appetizer perfect for your March Madness get-together. 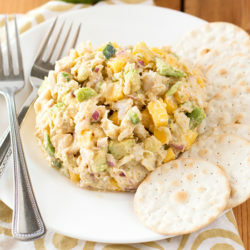 Avocado crab mango salad is a refreshing, light salad that serves as a fantastic appetizer, or your can simply throw some between two slices of bread. 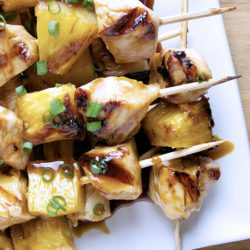 Pineapple teriyaki chicken skewers make a fun appetizer for just about any party. 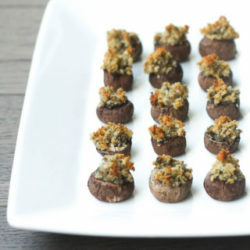 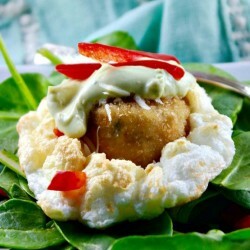 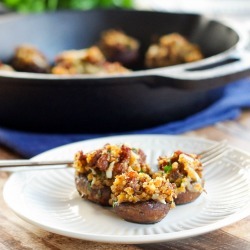 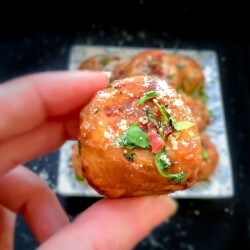 Stuffed Mushrooms: Looking for a last-minute appetizer to serve at your next party? 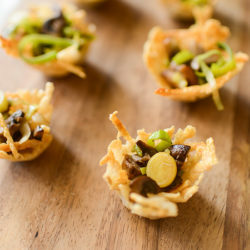 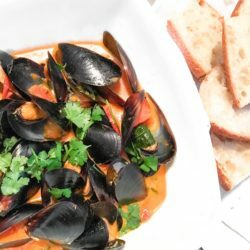 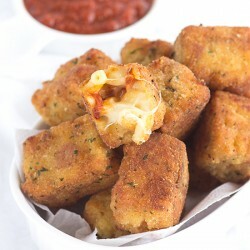 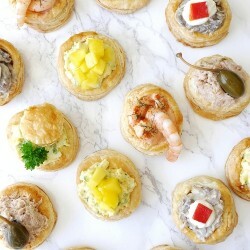 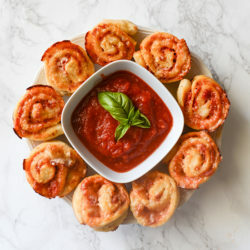 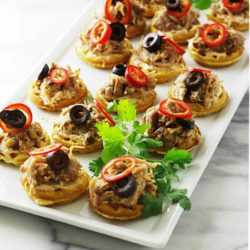 Serve these sophisticated bites. 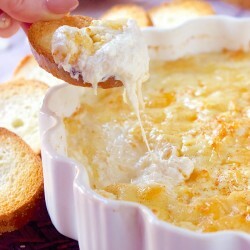 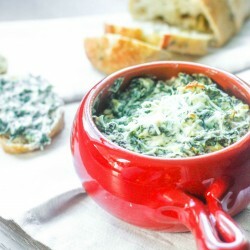 Baked Spinach Dip: This warm, rich and creamy baked spinach dip makes the perfect crowd-pleasing appetizer at your next party. 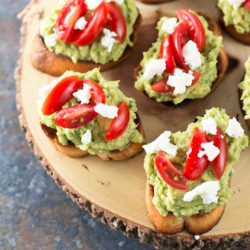 Avocado goat cheese crostini is an easy appetizer that packs a punch of creamy, spicy flavor in every bite. 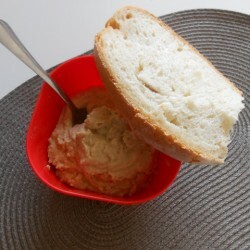 Delicious, creamy and easy avocado dip that only take 5 mins. 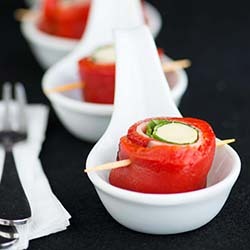 to prepare. 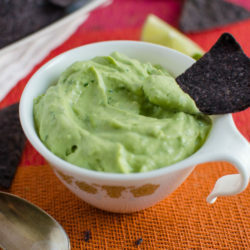 Give a tasty twist to any chips or appetizer dish with this avocado dip.